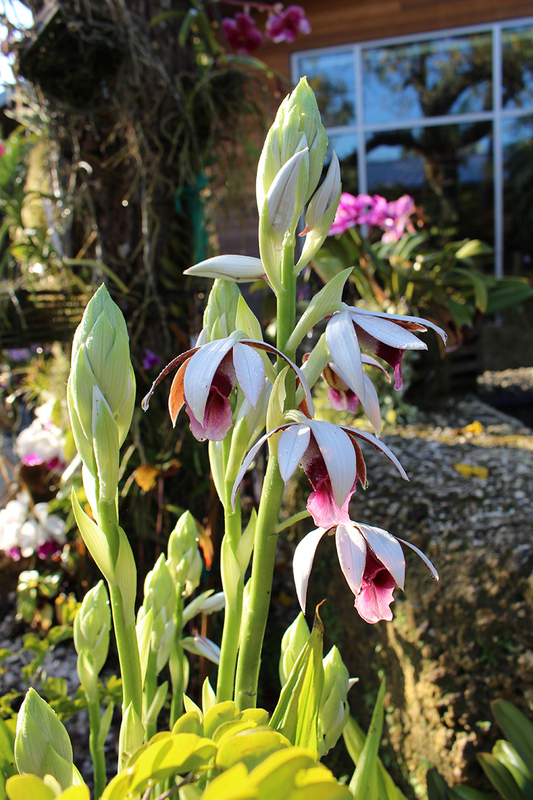 Garden Members & Members of Naples Orchid Society: Early entry at 8am. 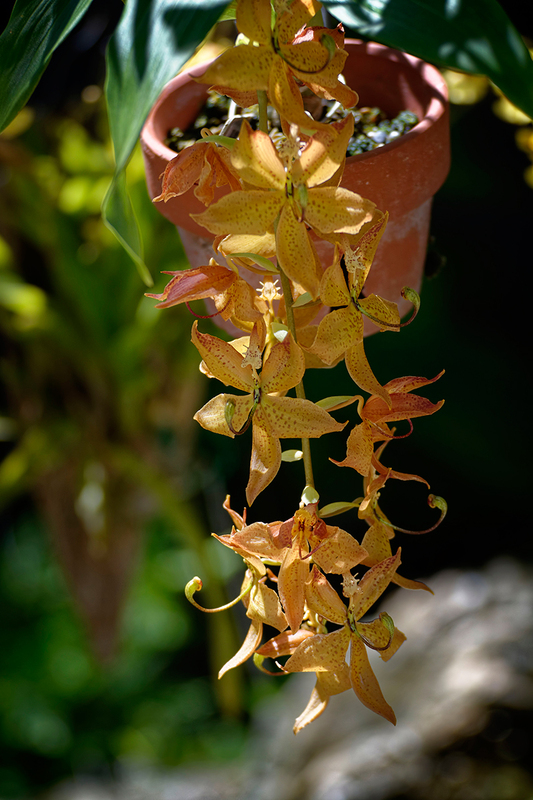 Orchid enthusiasts celebrate all things orchid as the Garden hosts the Naples Orchid Society annual show. 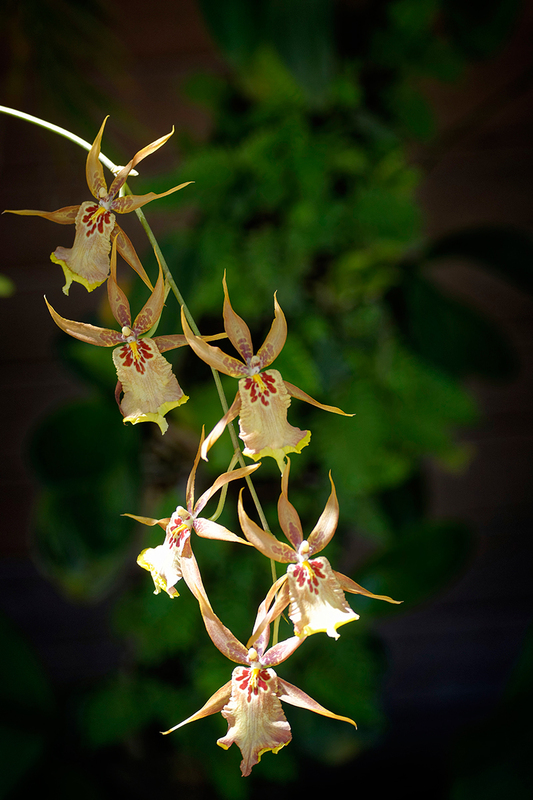 In Florida, the orchid is a symbol of rare and native beauty with an ephemeral presence in the wild. 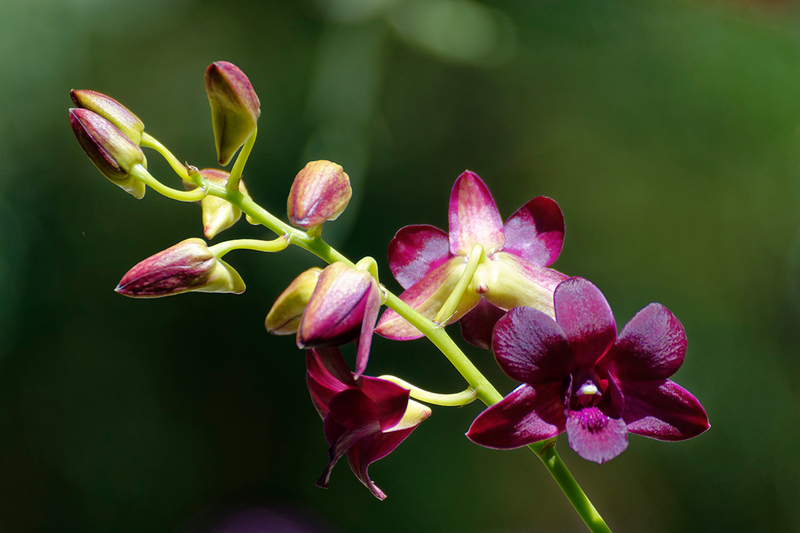 The theme for this year’s event is the Magic of Orchids. 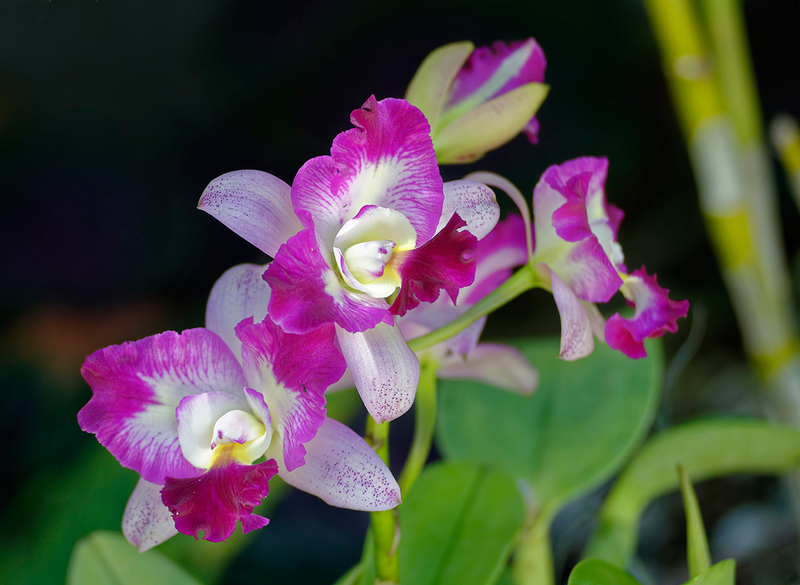 Accordingly, there will be displays of prize-winning orchids of many species and hybrids along with artistic displays of orchids in full bloom, and container and cut orchid arrangements. 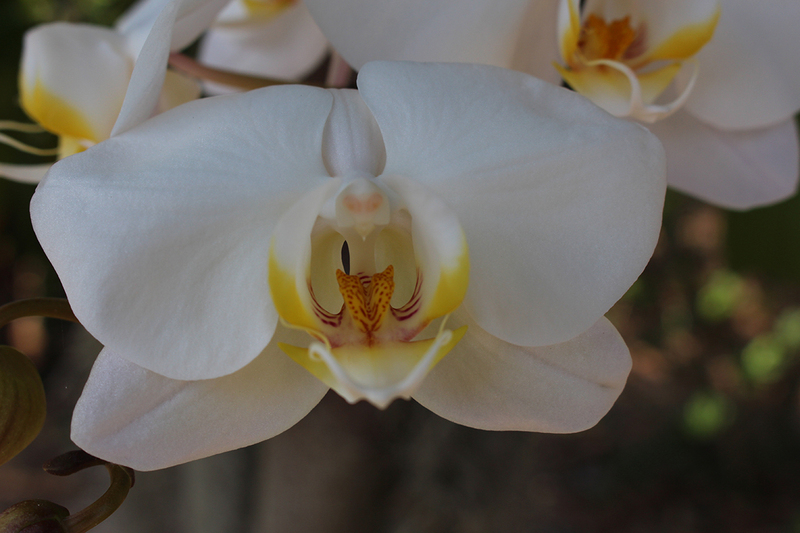 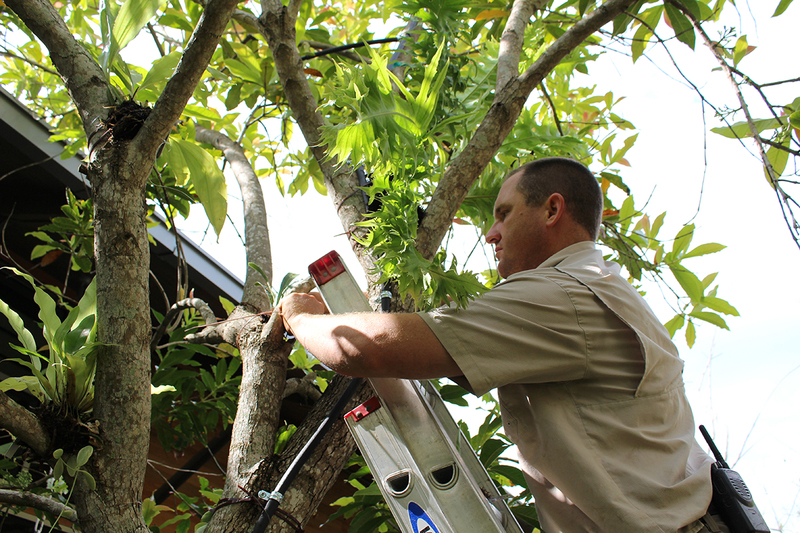 Additionally, orchid vendors offer Garden guests a large selection of blooming plants and orchid care supplies. 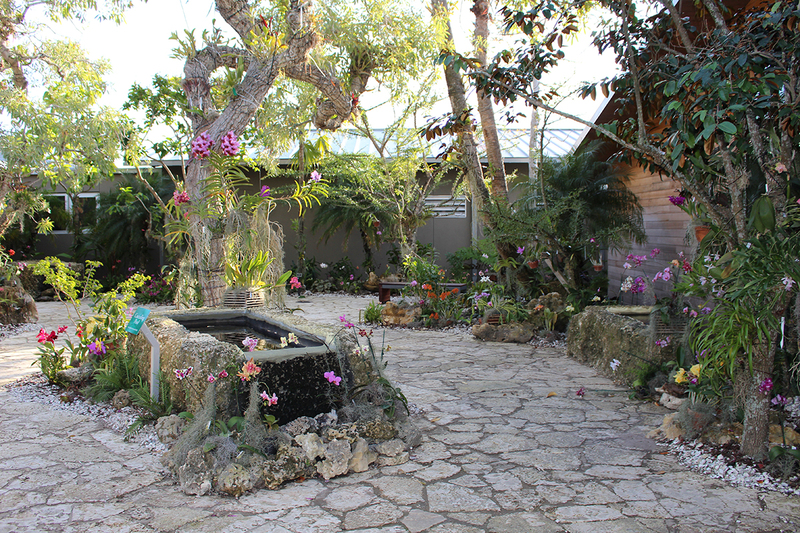 Admission to the show and sale is included with general admission to the Garden.